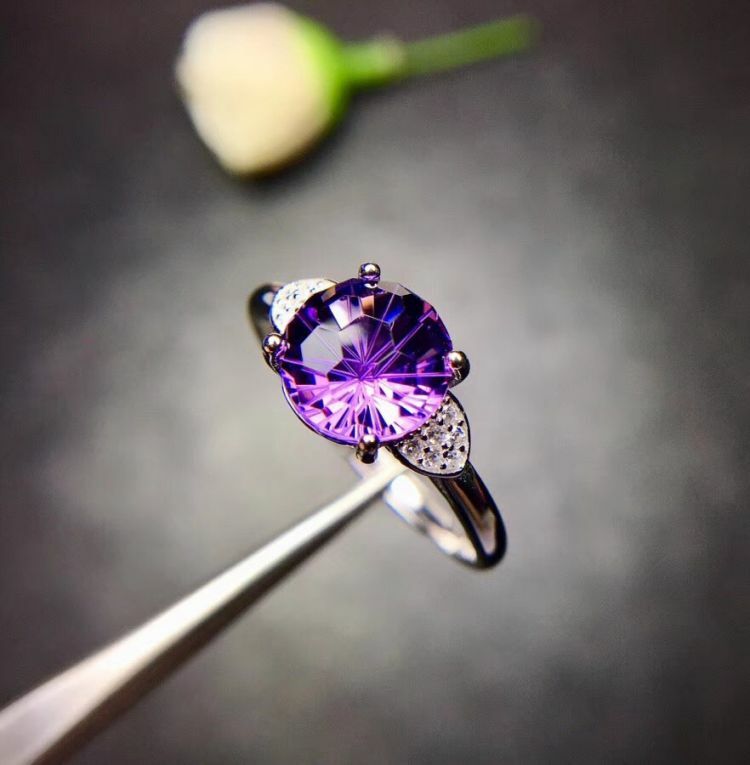 Stunning Natural Round Amethyst 925 Silver ring. Makes a great gift for a February baby. Beautiful piece to show off. Buy one for that special someone today.